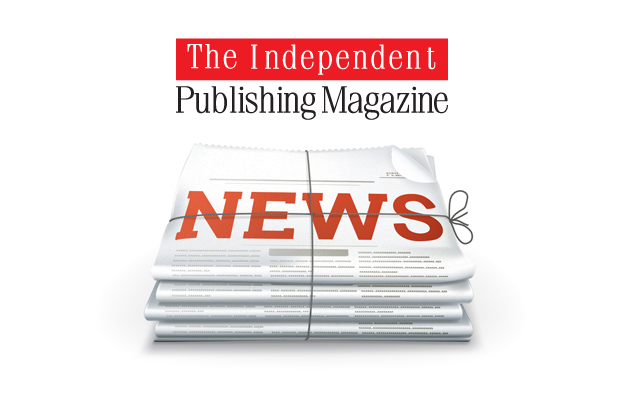 The Alliance of Independent Authors announced the launch of their Ethical Author code at last week’s Bookseller FutureBook Conference during a special Big Ideas panel presentation and discussion. 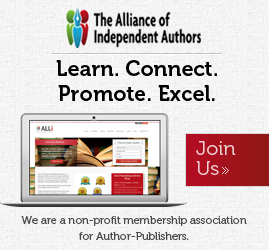 The Alliance of Independent Authors (ALLi) is a global non-profit organisation for author-publisher offering advice, support and education, as well as encouraging and promoting quality and excellence in the self-publishing community. 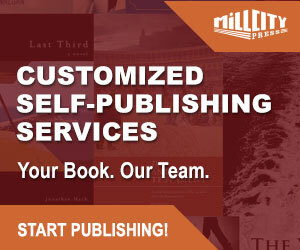 Earlier this year ALLi launched a campaign called Open Up To Indies to encourage literary events, festivals, prizes, reviewers, booksellers and other interested parties to find ways to include self-published authors in their programs, events, listings and reviews. The Ethical Author code is something any author can sign up to once he/she has published a full length work of fiction or non-fiction, either via a trade publisher or self-publishing platform. The code of ethics and conduct drawn up by ALLi and member author Jane Steen is a commitment of practice authors agree to when it comes to reacting to poor reviews, misleading or deceiving readers, plagiarism and book promotion. The need for ethical guidance for authors has never been more necessary and this is an industry-wide issue. Some influential book bloggers and commentators have been heard saying they won’t review books by self-publishers because of the recent scandals but ethics — and their lack — transcend publication method. ALLi hopes other writer organisations will encourage their members to adopt the code and download the badge, or debate the issue. 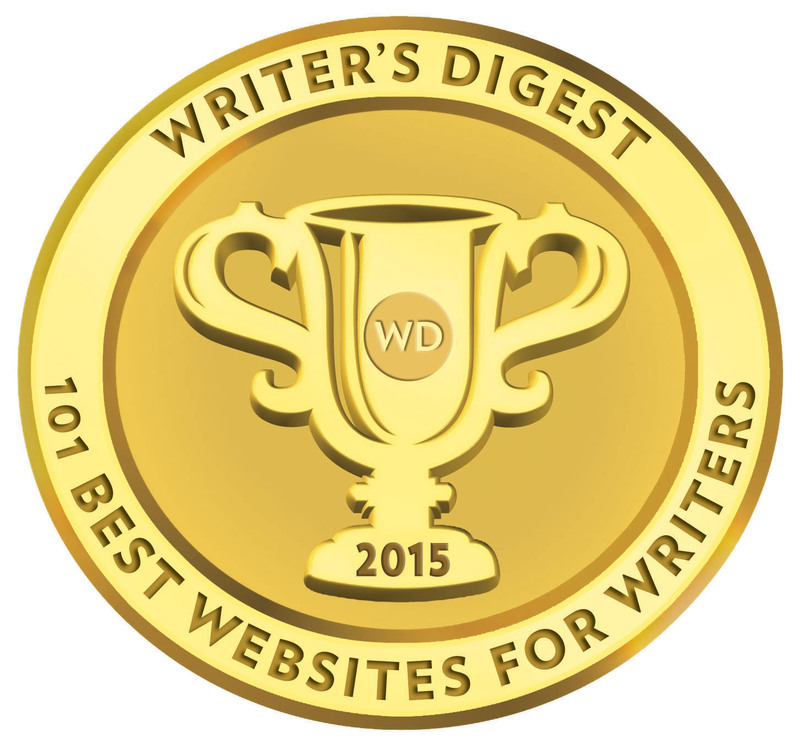 Numerous platforms and technologies have brought readers and writers closer together. Ethical Author aims to nurture these ties so that the behaviour of a few will not threaten the democratisation of publishing that has been so invigorating. Rather than being confined to the sidelines of the industry, self-publishing authors can lead the charge in promoting a better book world. In a year when self-publishing has come under a considerable spotlight, and the behaviour of some authors and their motivations to represent others in the book industry has been debated, fisked and analysed, TIPM welcomes this inclusive code of ethics from ALLi. 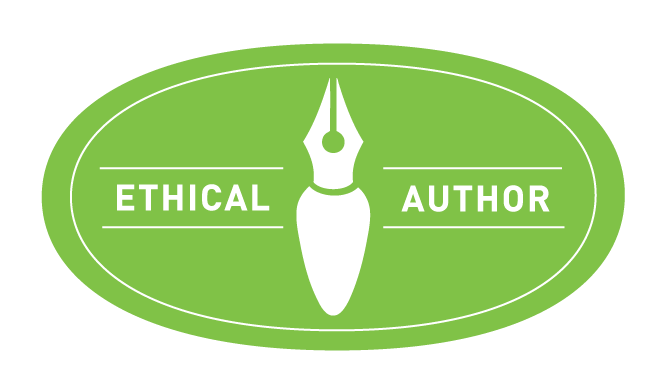 Authors can sign up to the Ethical Author code by visiting this webpage and downloading the Ethical Author Badge to display on their websites.